Belmont was recently recognized by Tennessee Gov. Bill Haslam and the Tennessee Department of Environment and Conservation Commissioner Bob Matrineau as a 2017 Governor’s Environmental Stewardship Award recipient. The award recognizes exceptional voluntary actions that improve or protect the environment and natural resources with projects or initiatives not required by law or regulation. This is the second year in a row that Belmont has been honored with the designation. In its 31st year, the awards cover nine categories including Building Green, of which Belmont was recognized last year, Clean Air, Land Use and Materials Management, among others. 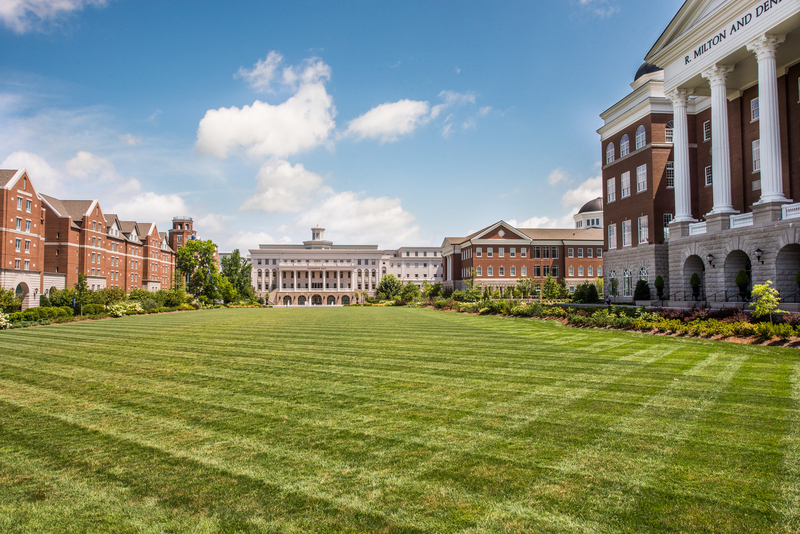 This year Belmont was honored for the award’s Sustainable Performance category. A panel of 22 professionals representing agricultural, conservation, forestry, environmental and academic professionals judged more than 89 nominations and selected this year’s award recipients based on criteria including on-the-ground achievement, innovation and public education. More information about the process can be found here. Belmont will receive its award at a ceremony held in June.